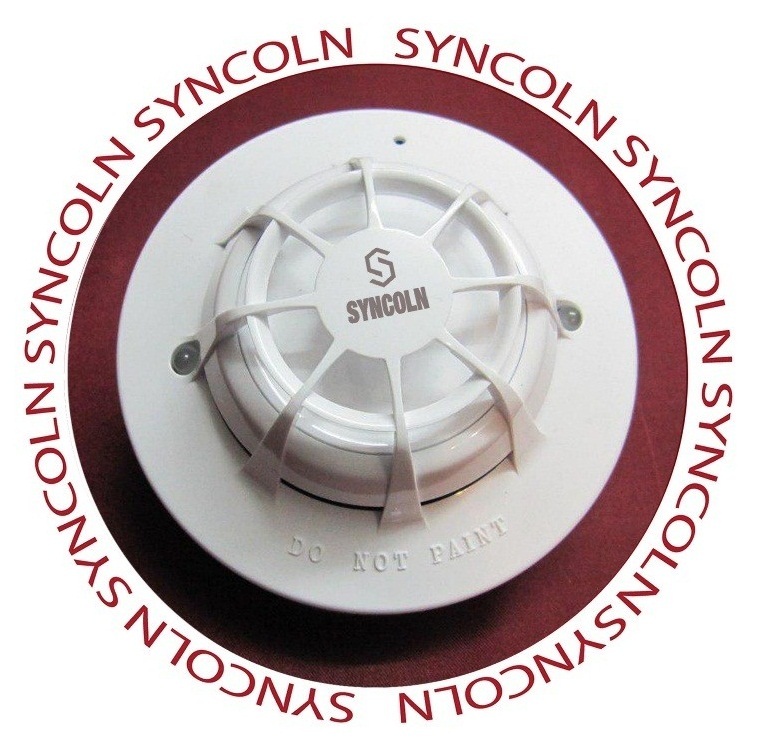 The Syncoln Multisensor Detector comprises optical smoke and thermistor temperature sensors whose respective outputs can be split to deliver specific smoke or thermal actions respectively. This capability can aid early Alarm warning routines and other advanced detection techniques. Highly immune to false alarms. Well suited for environments such as hotel bedrooms. Unaffected by wind or atmospheric pressure. Well suited for sensitive environments. Heat only, optical only options.